I’m happy to share with you a wonderful new design based on the known and loved Over Soul pendant. 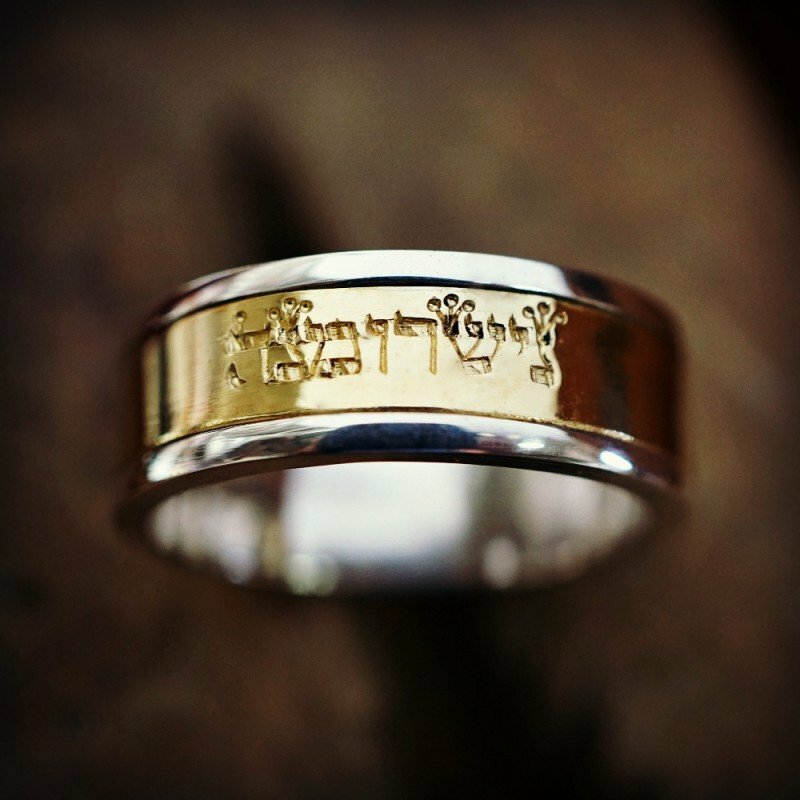 The Over Soul ring has the name of the bearer inscribed in Hebrew letters (in genuine Assyrian fonts-the letters of the Torah). 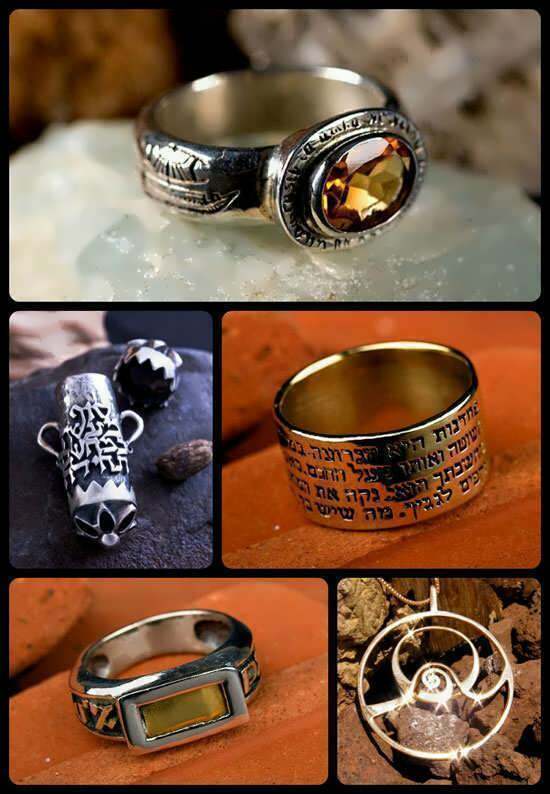 The name itself is merged with the Hebrew letters of the word "Neshama" (soul). 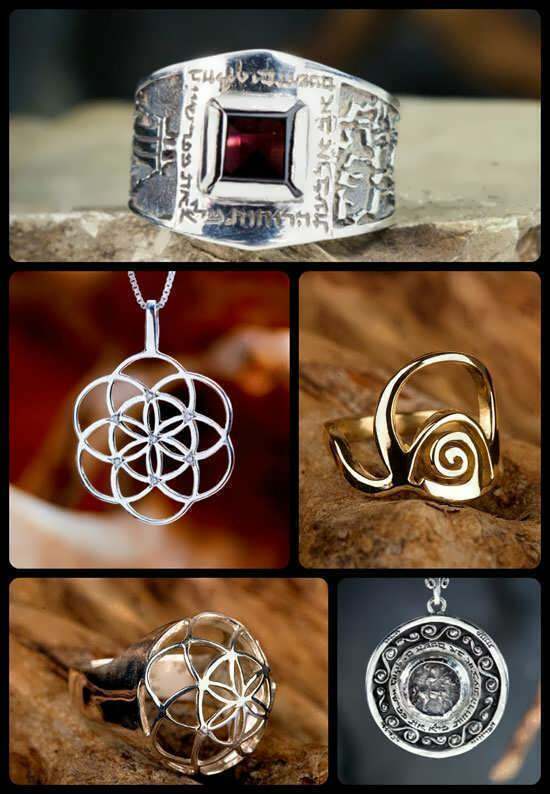 These letters represent the Superior Soul or the creator himself who protects the bearer of the pendant. 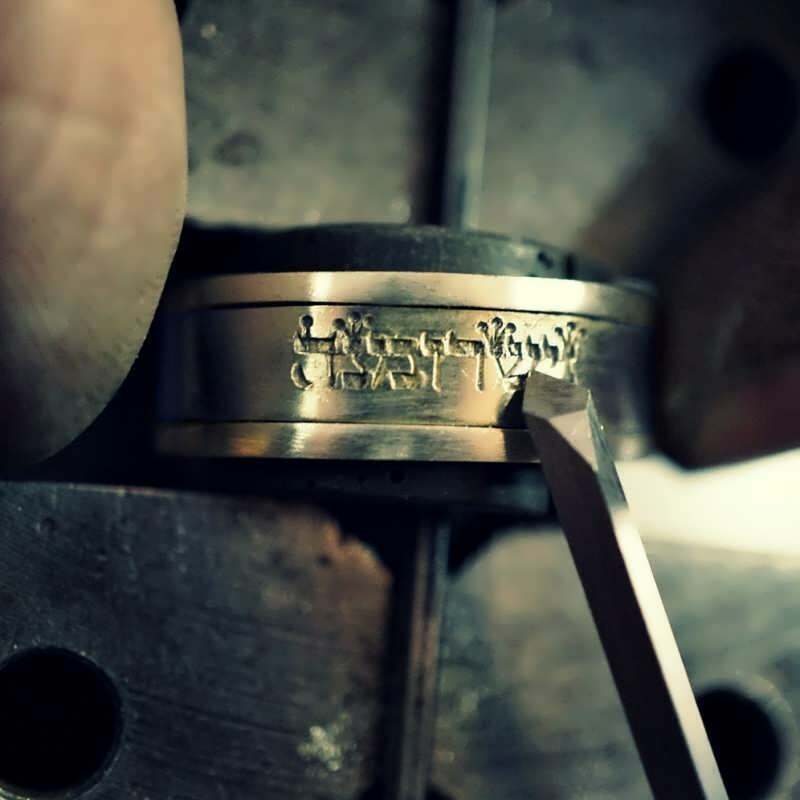 The ring is based on "NISHMAT KOL HAI" prayer (meaning "The soul of all beings"). Nishmat Kol Hai is an ancient 2000 year old Jewish ode that hails G-d, the source of all of life. One of the secrets of the Kabbalah teachings is that one of the Hebrew names of God in the torah "Elohim" which is used for example in the first chapter of Genesis is in plural and is actually a definition for us the beings and the living things that were created by the Ein Sof. The Kabbalah says that we are the reflection of the infinite and of God. Today's newsletter is also dedicated to the graduation season. For me graduation doesn’t mean that you’ve finished something. It means that you’ve received certain tools, and from now on you are on your own. It’s your time under the sun, your time to shine. So what are the things one needs when he/she embark on a new journey? Probably courage, wisdom, humility, experience and knowledge. That is the reason I used many of these themes and ideas in my creations.